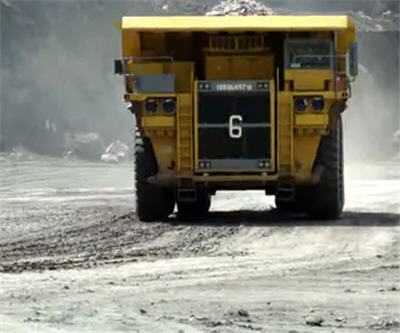 Automated operations are winning over today’s mining industry. Whether it is autonomous trucks, tele operated drills and blasts or automated logistics applications, mines are increasingly introducing these kinds of equipment and solutions. The installation and the maintenance of those technologies, says University of British Columbia mining professor John Meech, doesn’t imply that robots will replace people. In an interview with local newspaper The Vancouver Sun, Meech says that mining engineers need to understand the principles behind this equipment and how it all coordinates together. Continue reading this article at The Vancouver Sun.